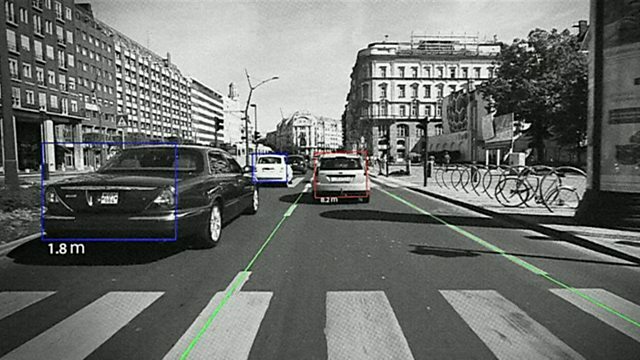 BBC News Channel - Click, 09/02/2013, How can cars use the internet? How can cars use the internet? Billions of dollars are being spent on how a web connection can improve driving. Ian Hardy looks at innovations - everything from driverless cars to sensors that can detect potential collisions - taking place in the car industry.